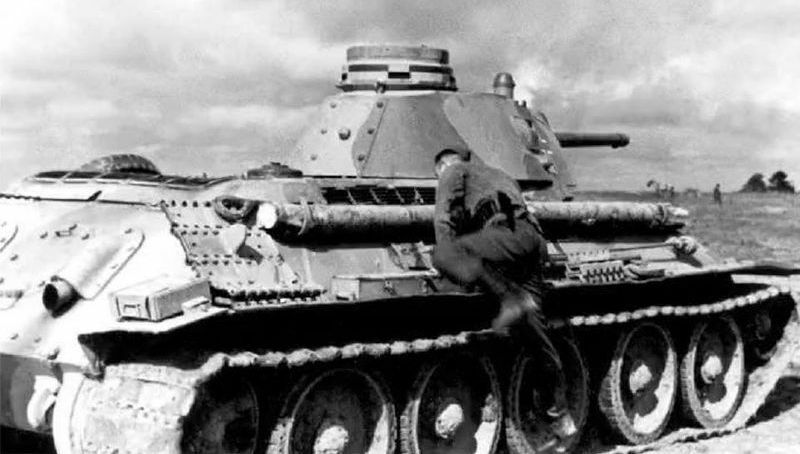 According with germans documents 21 march 1943 267 Panzer Jager Abteilung 267 Infantry Division use in combat in the rear area near Bolshaya Kamenka 2 T-34 and few T-26 tanks. These tank fight together with 3 T-34 and 1 KV-1 from 2.Kp. (russ. Beute-Pz.)/Pz.Abt.z.b.V.66. 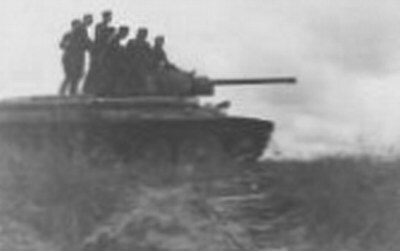 Camouflaged early T-34 with commander cupola from early Pz III/IV tank. Tank from Pz.Jg.Abt.267, July 1943. Probably also early T-34 with commander cupola, from Pz.Jg.Abt.267, July 1943.